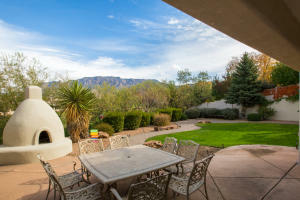 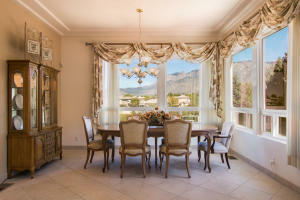 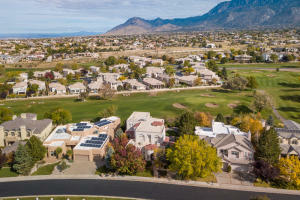 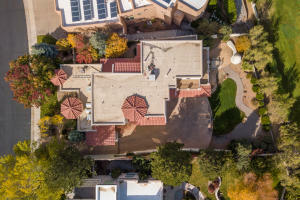 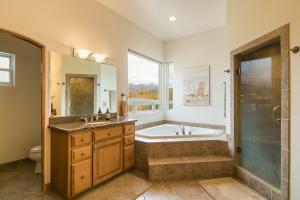 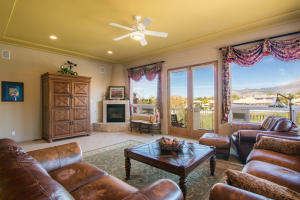 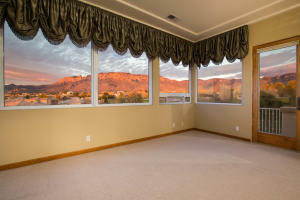 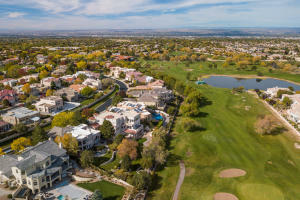 Breathtaking views of the Sandia Mountains is only the beginning for this special Tanoan property. 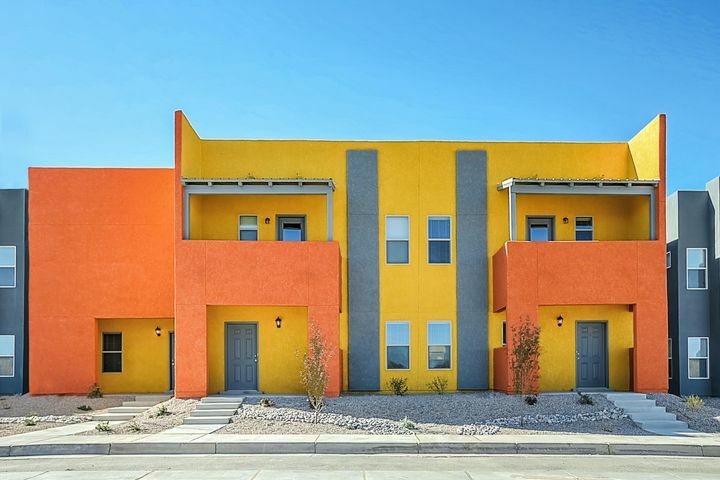 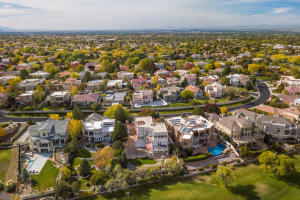 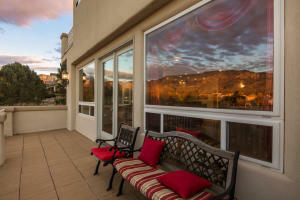 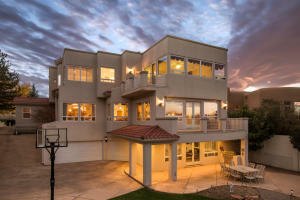 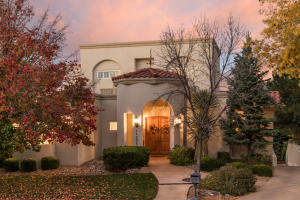 Almost 6,000 square feet of stylish elegance with an unmatched location on a dead end street. 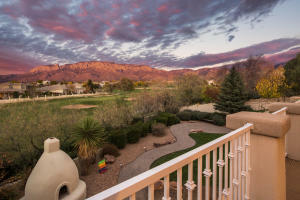 The main level boasts formal living and dining spaces, chef's kitchen open to the family room with wonderful views, balcony, lots of light and kiva fireplace. 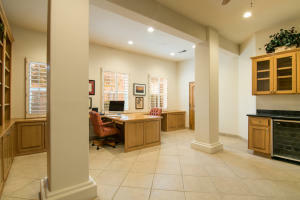 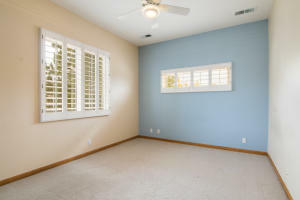 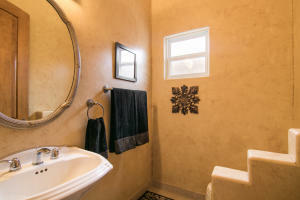 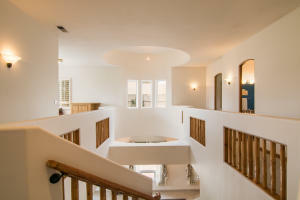 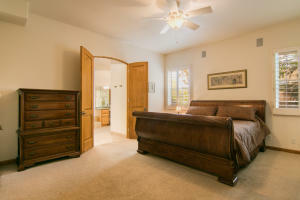 Also a huge office space, a spacious second master suite and additional bedroom. 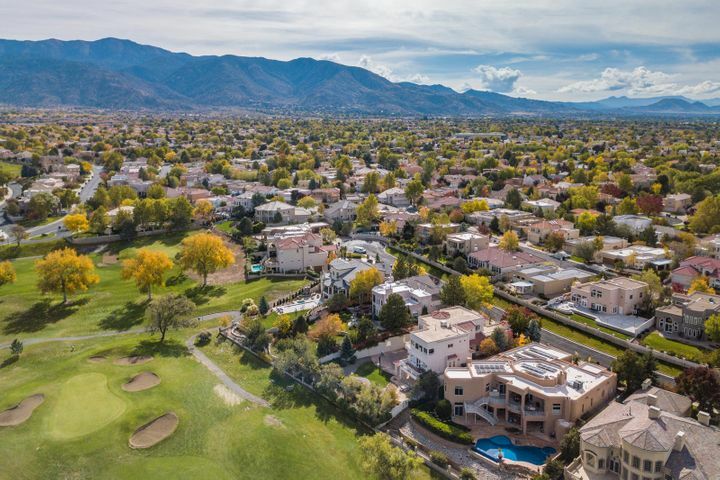 Upstairs you will find an over-sized master suite, spa like bath with walk in closet with sweeping views of the mountains and golf course. 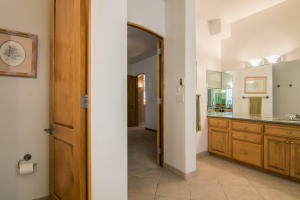 Two additional bedrooms and a bonus loft space.. As if this wasn't all enough, downstairs has a fabulous basement with access to the backyard. 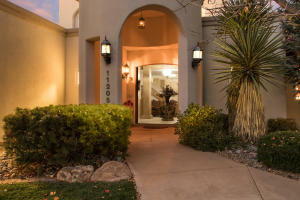 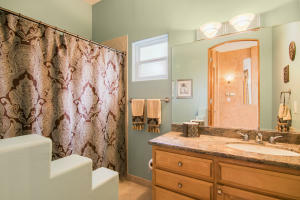 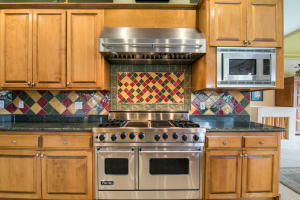 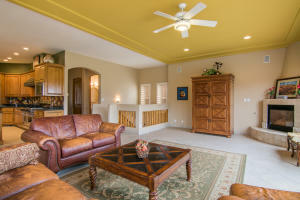 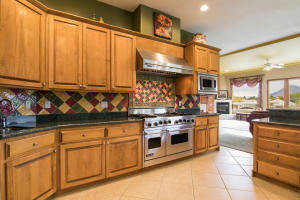 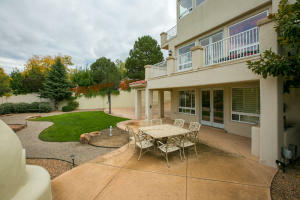 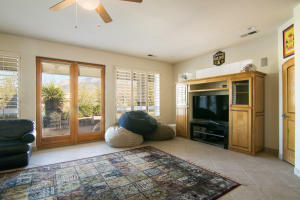 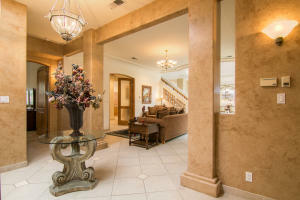 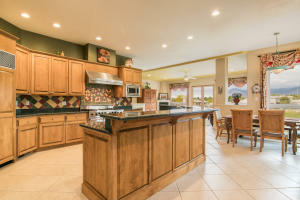 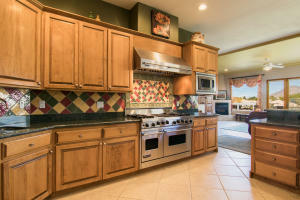 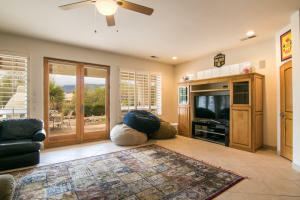 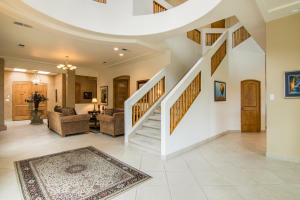 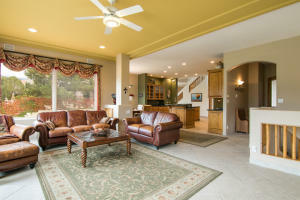 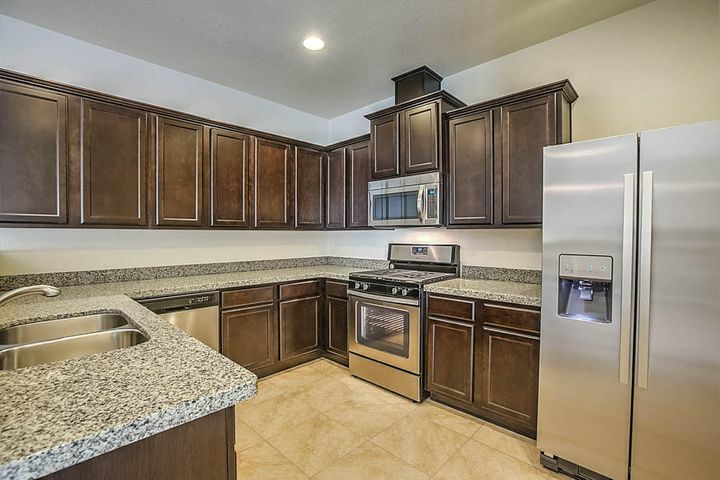 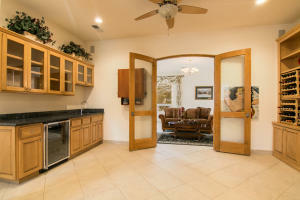 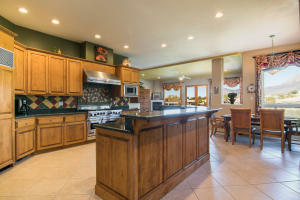 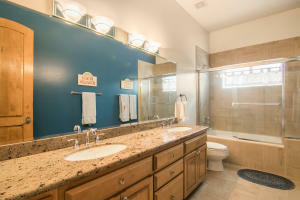 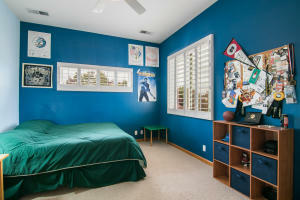 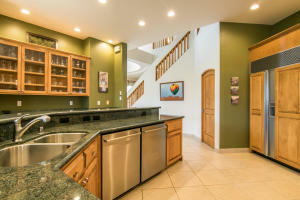 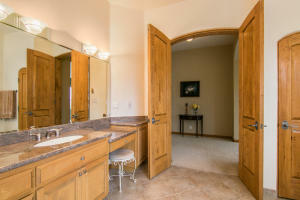 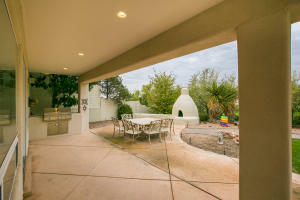 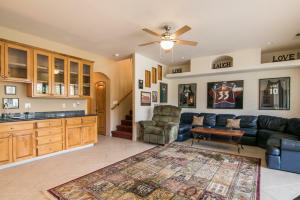 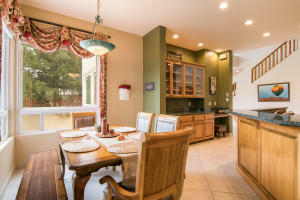 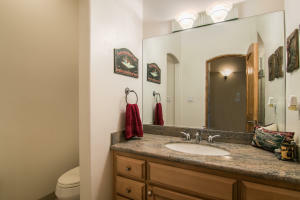 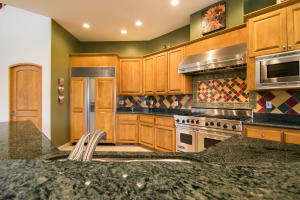 Close to the Country Club, it's a wonderful home for entertaining and living!